Azimut-Benetti Group said today that it had sales of €850 million ($959 million) during its 2017-18 fiscal year, up 18 percent compared to the previous fiscal year. A company statement said it now has 97 projects larger than 80 feet, totaling 11,601 linear feet under construction. That represents a 26 percent increase over the previous year and makes Azimut-Benetti the world’s top builder of megayachts, according to Boat International’s 2019 Global Order Book. The company has held this position for 19 consecutive years. 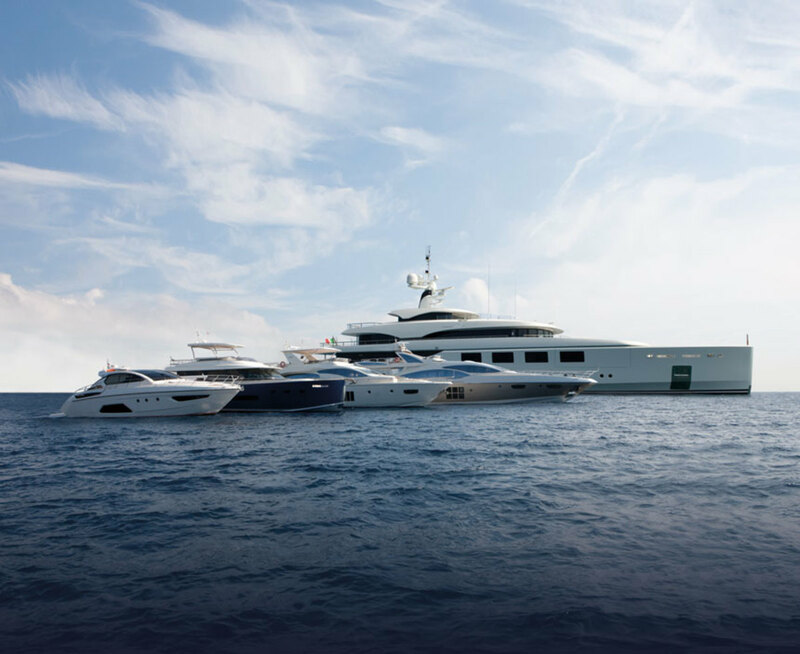 Azimut-Benetti Group celebrates its 50th anniversary in 2019.